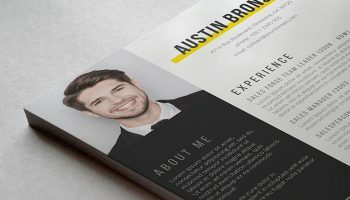 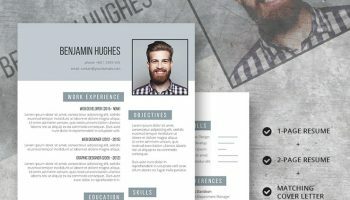 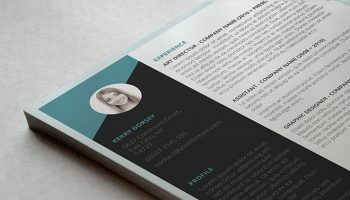 Having to choose the ONE resume template that is right for you can be really hard. 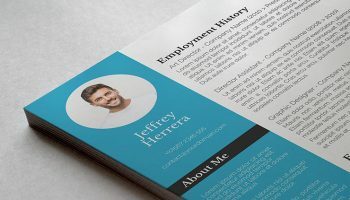 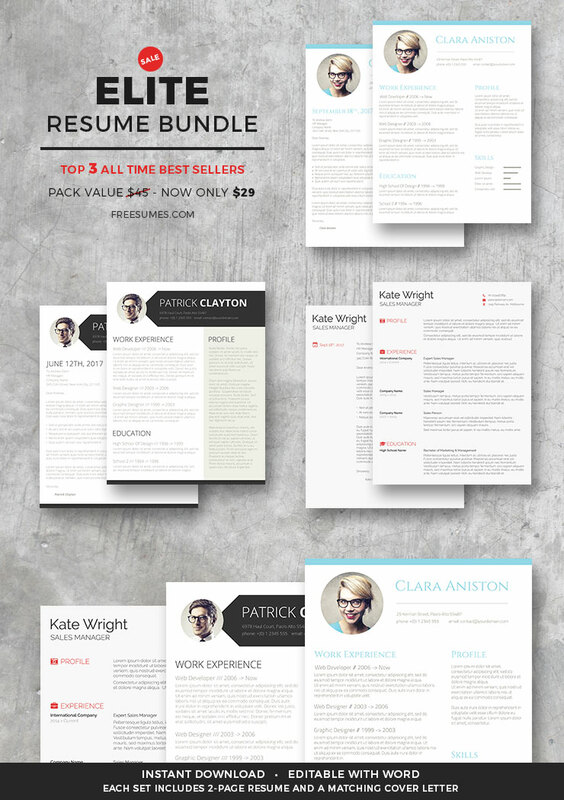 Good news, you don’t have to choose anymore, this bundle includes our most popular premium resume template packs, in other word, la crème de la crème! 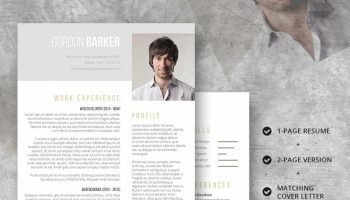 The bundle is available for instant download after purchase.